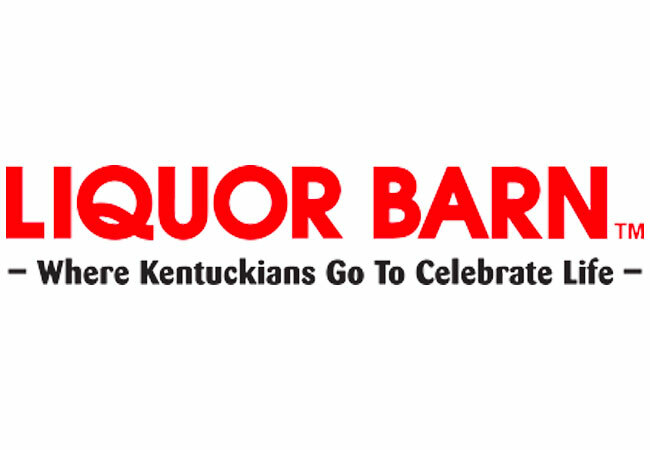 July 6, 2018, LOUISVILLE, KENTUCKY, USA – Liquor Barn-Party Mart, Kentucky's largest locally owned and operated retail chain of beer, spirits and wine has launched a "Liquor Barn" app and an e-commerce component on their website (www.liquorbarn.com). In conjunction with the app and updated website, Liquor Barn now offers on-demand alcohol delivery in the Louisville and Lexington areas. Customers of legal age in Louisville and Lexington can simply log on to Liquor Barn's app or website (www.liquorbarn.com) and shop Liquor Barn's vast selection of beer, spirits, wine and accessories for delivery directly to their home, office or other venue. Customers can also place app or on-line orders for pickup at all store locations. There is a $20 minimum order requirement and a $5 delivery fee. The deliver fee is waived on orders over $75. The target delivery time is within one hour from the time the order is confirmed. The Liquor Barn app is free and available through iTunes and the Google Play Store (search "Liquor Barn"). Customers ordering delivery service will be required to confirm that they are 21 or older prior to checkout. In addition, the recipient must be 21 or older to sign for the delivery and must show proof of legal age with a valid photo ID. "We are very pleased to offer the conveniences of app and on-line shopping and delivery to our customers," said Jonathan Blue, Chairman and Managing Director of Blue Equity, LLC. "We are also very supportive of the social responsibility element by providing options for people who should not be driving. It is always our priority to ensure the best experiences and services for our customers." LIQUOR BARN (www.liquorbarn.com) and PARTY MART currently operate 17 retail locations in Kentucky, including eight locations in Louisville, six locations in Lexington, as well as stores in Danville, Bowling Green and Elizabethtown. The stores range in size from 2,700 square feet, with a flagship store that is more than 44,000 square feet. In 2017 Blue Equity formed Blue Rose Spirits, LLC to make the investment in the Liquor Barn assets. Blue Rose Spirits consists mainly of a partnership between Blue Equity and Vince Rosenblatt. BLUE EQUITY, LLC (www.blueequity.com) is an independent, private equity firm that invests in enterprises with solid developmental potential. We form partnerships with existing management teams to leverage the collective expertise of all involved. Our investment efforts and managerial capabilities are focused on the operation of a global and diversified portfolio including current and historical holdings in oil and gas, media, talent representation, sports and entertainment, wine and spirits distillation and retailing, hospitality and traditional distribution businesses. Blue Equity is dedicated to helping businesses grow by accelerating opportunity and driving innovation to the marketplace.